You can also check out Kim’s studio page on Facebook! 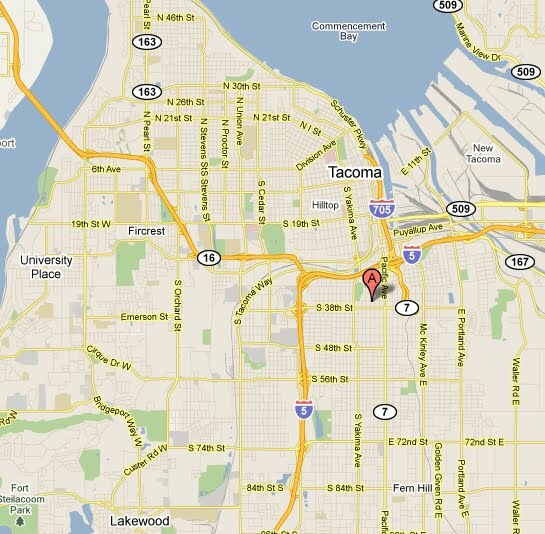 Kim’s studio is centrally located in Tacoma. Map it for more details!